I had to get up to sort things out here early, washing and housework so that we could go shopping for food for the Motorhome, I love stocking up at Marks and Spencers as they have great food to feel you are spoiling yourselves. It was very cold out even cold enough for snow as they say the temperatures are 10 degree’s below last week’s. We wrapped up warm and set off for B&Q’s to get bulbs for our fire only to be told they wont be selling them soon as they are the bayonet sort. Isnt it bad that we have to buy a new fire because they dont sell bulbs anymore how silly is that. Still I have always wanted the ones that are like a log burner. We came back to Marks and I had a great time sorting out meals and nibbles. On the way back Ray had to post his hearing aid as already it has broken, we went down Borstal Hill and traveled past the Windmill, I thought, Ahhh I could talk about that tonight as it is a prominent part of Whitstable,s history. Black Mill was built in 1815. A mill that previously stood on the site was marked on Bowen’s map of 1736. The mill had been painted white when built, but was tarred in 1885, thus gaining its name of Black Mill. Trinity House had to be notified, as the mill was a navigational landmark for sailors. The mill last worked circa 1905 and in 1928 was converted into a studio by the artist Laurence Irving, the grandson of Sir Henry Irving. The mill was later converted into a motel. The converted tower still contains the major milling machinery, and externally bears stocks and a dummy fantail. 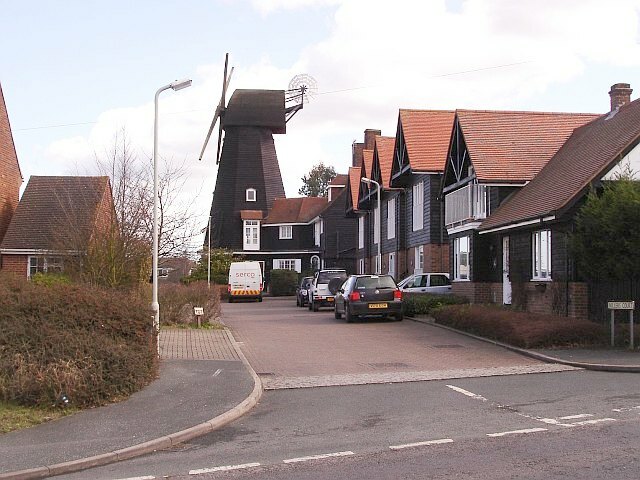 Black mill is a four storey smock mill on a single storey brick base. There was a stage at first floor level. It had fourpatent sails carried on a cast iron windshaft. The Brake wheel survives. This drove a cast iron Wallower mounted on a wooden Upright Shaft. The Great Spur Wheel also survives. The mill drove three pairs of millstones overdrift. It was winded by a fantail. Near the top of Borstal Hill, the road south out of Whitstable to the A299. It belonged (along with the adjacent miller’s cottage) to Henry Irving’s son in the early 20th century. His son, artist and writer Laurence Irving, converted the first floor to a studio with stunning views over the Swale and Thames Estuary. The family sold the place in the 1960s when it became an hotel and restaurant. Laurence Irving described it thus in his “The Precarious Crust” (1971) “No windmill can have been more magnificently situated; though its sails would never turn again it lived on to serve as a charted landmark that gave the local seamen bearings on their fishing ground. To the north of Whitstable Borstal Hill rose steeply from sea level to a height of some 200 feet, its shoulders sloping gently to the east and west. 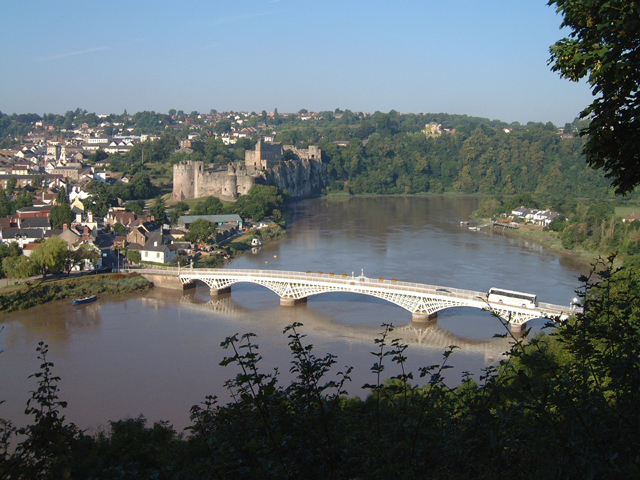 It commanded a superb view of the approaches to London River. On a clear day the coast of Essex, the opposite shore of the estuary, could be seen and lost to sight in mid-horizon. 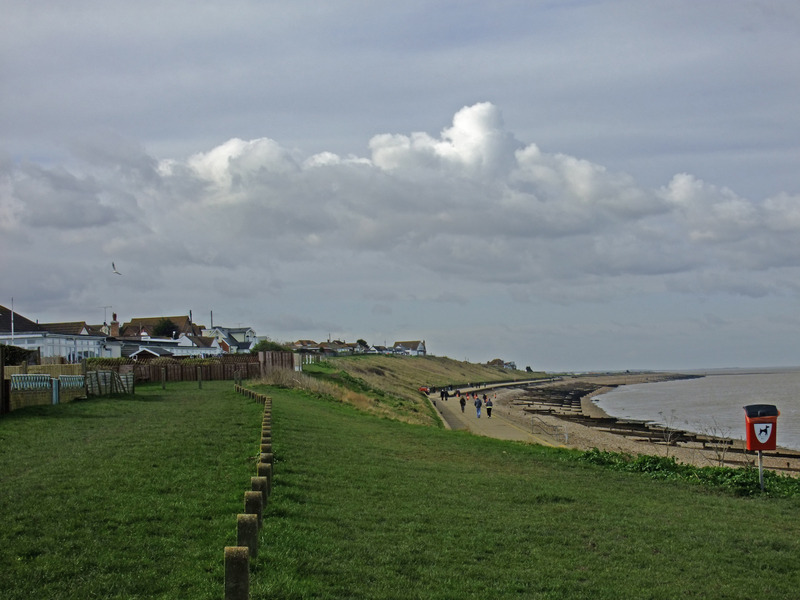 To the westward lay the Isle of Sheppey, separated from the marshes of the mainland by the broad reaches of the river Swale flowing eastward to mingle its muddy water with the sea-salted Thames in Whitstable bay. Over this delta landscape the sun set in splendour through the industrial haze of London. I then found this There were also unofficial trades, most notably that of smuggling which was carried out on a large scale in the 1700s. It led to many battles with revenue officers. In 1780 there was a pitched battle on Borstal hill between smugglers and a troop of Dragoons who had seized a consignment of gin. Two soldiers were killed, and controversy still surrounds the execution of a young man, executed and later hung in chains for their murder. prisoners of war, kept in appalling conditions in hulks offshore, were helped to escape and found passages back to France. So knowledgeable were the Whitstable sailors of the French shoreline, that they were consulted by Nelson, in the planning of his campaigns. 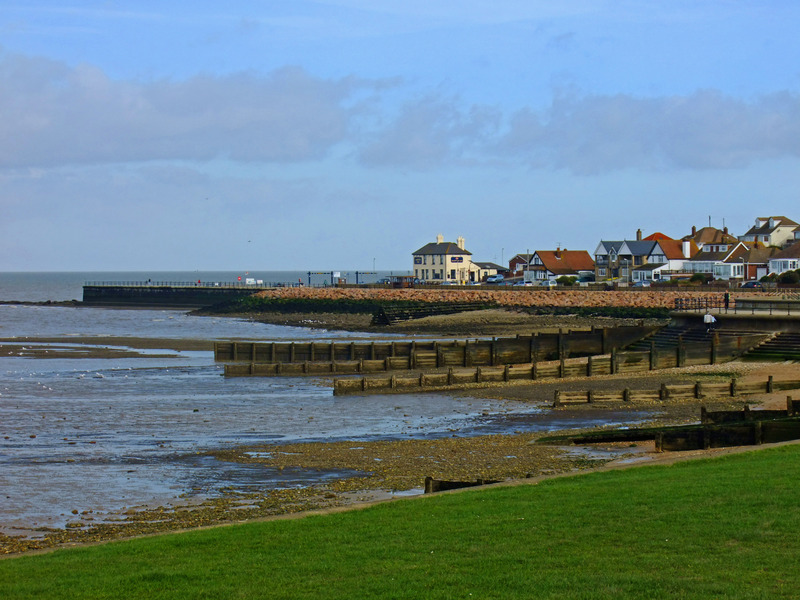 There is one thing I have gained from this blog writing and that is all the History of Whitstable , What a wonderful place to live !! We got to the post office, Ray posted his parcel and then it was straight in doors to snuggle back in the warm. I got the dog bath out and gave Louis a good wash and hair cut, not something I like doing as I cant cut hair with scissors very well, my sons can tell you. Many a time they went to school too scared to take their caps off because I had made another mess up and had to pay out for a barber anyway. I hated the way the barber cut it so short , No3 he would say and then my boys would be there with nothing on their head. It was in the days when all the groups had long hair all hippy like., but the teachers didn’t like it that long . Anyway the dog was all wet and thought it great fun to shake it all around the room as he run off from me as I tried to dry him with a towel. Peace reigned once again and I had a break watching the telly and then made a lovely fish pie for dinner with spinach and will now catch up on some more reading he he ! !what next will I write to tell you about my home town. often comes here for a walk when we visit our friends. 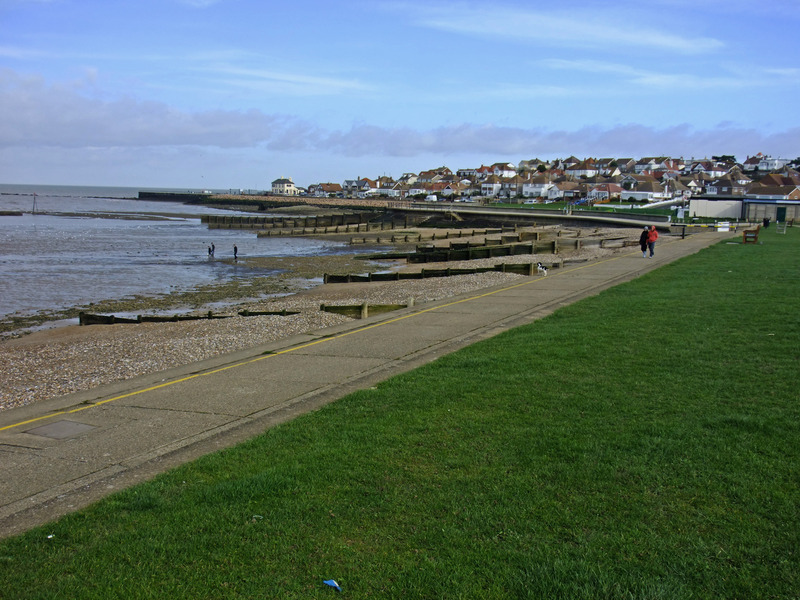 We walked into Hernebay and had a nice walk and played with Louis I love these moments and feel so happy even if my breathing gets harder at times I perceiver as I wont give in and the lovely scenery helps. Back to car and boy was we pleased to get back and sit down ha!ha! Back home I cooked dinner and we ate early afternoon a lovely roast dinner and spent the afternoon with yesterday channel and Catherine Cookson the Crying Man, I dont know how many times Iv seen that but it doesnt matter I so enjoy her books and so to the films. It was pouring outside though so good thing we did go out this morning. A walk around with dog and then i called in to see a neighbour as she was having to watch the football like all the men on the Park because as you walked by thats all you could see. We had a little chinwag in the kitchen and I have come home now to get a salad for tea. It has been a very wet day today as the heavy rain pelted down at times so it was no use rushing to get up and start the day, well that was my excuse, we just had a lazy breakfast and answered the overnight e-mails. The dog wouldn’t even go into the garden for a wee, how does that dog hold it, his bladder must be so good. He finally went out when the rain eased for a while. We took him for a walk but as it was so wet Ray went to the shop and I gave the dog a walk around but I had to drag him as he just does not like the rain. When we were on the turn to come back to home he really ran along and could’nt wait to get back home. Debbie has had her results that she is stable again which is wonderful news but I love her report of her Scan as I never get to see mine –I will ask. I had one from my Doctor last year and it was like Debbies. CT Scan thorax, abdomen and pelvis. The mass at the left apex is reduced marginally in size. The adjacent mammary adenopathy is stable. The left hila glands are slightly smaller. The paracardiac node is stable. The disease at the left base is unchanged. Appearances in the lungs of numerous broncho centric pulmanory nodules are unchanged. Overall the appearance of the thorax is stable. There is no evidence of disease in the abdomen. Debbie has had a letter from her MP we are doing well between us to keep the MP’S Asbestos Aware and get them on our side when it comes to mesothelioma treatment. I recieved a letter from my MP, Alison Seabeck, this morning. She wrote to the health minister on my behalf. Thank you for your letter of 14th January to Simon Burns enclosing correspondence from your constituent, Ms Debbie Brewer about chemoembolisation for the treatment of mesothelioma. I am replying as the minister for this policy area. I was sorry to read of Ms Brewer’s health problems. I appreciate how important this issue is for Ms Brewer and other people with mesothelioma. However, there is no evidence for the use of chemoembolisation for primary lung cancer patients although there is some evidence for possible benefit where the cancer has metastasised to the liver. As Ms Brewer may be aware, the national institute for the health and clinical excellence (NICE) has not issued any guidance to the NHS on the use of chemoembolisation for the treatment of malignant mesothelioma. In the absence of NICE guidance on a particular treatment for specific condition, it is for local primary care trusts (PCT) to make funding decisions, based on an assessment of the available evidence and on the basis of an individual patient’s circumstances. Individual clinicians will decide on suitable courses of treatment based on clinical evidence available and after discussion with the patient about the potential benefits and risks of the treatment. The NHS constitution states that patients have the right to expect local decisions on the funding of drugs and treatments ‘to be made rationally following a proper consideration of the evidence’. If the local PCT decides not to fund a treatment, then it should explain the decision. To underpin this right, the department has issued a set of core principles to inform the way the PCTs make decisions about funding drugs and treatments such as chemoembolisation. PCTs are requiredto have in place clear and transparent arrangements for local decision-making on funding of treatments and for considering exceptional funding requests. In addition the department has published good practice guidance for PCTs about the process they should have in place to make decisions about funding and handling exceptional cases. The guidance can be accessed on the National Prescribing Centre’s website atwww.npc.co.uk. Ms Brewer may be interested to know that we have also set out plans to establish a Cancer Drugs Fund from April 2011 as a means of improving patient access to cancer drugs prior to the anticipated reform of arrangements for branded drugs pricing. We have also worked hard to prioritise budgets in this financial year so that we can bring forward funding to improve access to cancer treatments, ahead of the introduction of the cancer drugs fund. From 1 October 2010, we made an additional £50 million available to the NHS to pay for cancer drugs. Decisions on the use of this funding are a matter for local clinically-led panels based on the advice of cancer specialists, Access to the funding will be through a patient’s treating specialist and patients are advised to discuss this issue further with their clinician in order to decide the best course of action. Finally, we have consulted on our plans for the design of the Dancer Drugs Fund. 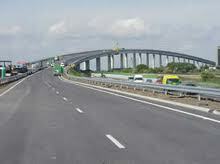 Decisions on the implementation of the fund will be taken once the responses to the consultation, which closed on 19 January 2011, have been considered. Further information will be made available on the Department of Health website at www.dh.gov.uk in due course. Following the spending review, the government has committed £200 million to the fund in each of the three years from April 2011 to support improved access to the cancer drugs. It is nice to see how someone else is coping with the disease because if it was’nt for the wonderful world of technology we wouldn’t know one another and we wouldn’t have all this info at our finger tip’s. Im still waiting for my results but I will ask for the copy so that I can put it on here. I took the dog for a walk again this evening just as the sun was going down and the sunset was wonderful , a band of orange went right along the Horizon, as there was a break in the rain clouds and the sun was hidden, but you could see where it was, as the orange was so deep in the middle. The end of a wet boring day, but we will soon be traveling around again first stop is Wales next weekend at the Chepstow Motorhome Show. Telecast of Nancy Parker From Fox 8. Amazing story of how Willie beat the normally fatal disease of Asbestos Cancer. He wants to provide hope to others who are diagnosed with Mesothelioma and to show that it is possible to survive, and even live a full life, after diagnosis. I cant believe we woke up to another very sunny day and so much warmer this is getting better and better, spring just has to be here properly and we will soon be able to sit in the garden and feel the hot sun again. I had a lot of work to do on the computer this really is getting to be a full time job as the work piles up. I changed the front room around as I polished and tidied up and Ray did the bedroom so the housework was soon done but by then it was lunchtime so I made banana sandwiches and a coffee and then it was time for the dog walk . Around the seafront it was so clear and you could see the forts out to sea. 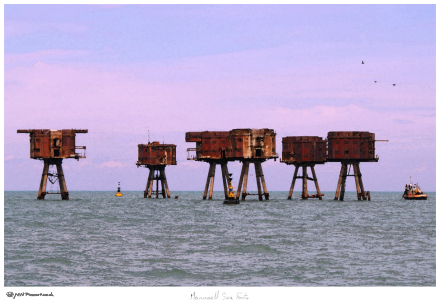 In 1939 with war clouds looming, Guy Maunsell submitted to the Admiralty an idea for a submersible observation post. The vessel resembled a bottle in shape and was 67′ 6″overall and weighed 160 tons. Approximately 20 feet remained above water and atop the vessel a crows nest was to be manned 24 hours a day. I have looked at those forts since I was a little girl and my parents bought us to Seasalter as children and then we saw them when Mum and dad had a Caravan down here when they retired and now I have moved here 10 years ago and there sitting on the Horizon they stand through bad weather and storms and shining in the summer sun. Met our friends that live behind us and had a chat as they were just setting off on their walk. 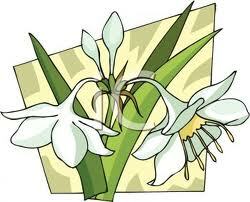 We got back and passed our neighbours working in the garden, thats a good sign the warmer weather is here. That was the day gone just time for a sit down and a cup of coffee and time to get the curry going for Dinner tonight. It has been a wonderful Sunny day today and I awoke at 5am as I thought it was morning and time to get up but it was the moon lighting up the early morning sky and yet our blackbird was singing away, so I got up and made a coffee. Well come to think of it she did fight for us to have our say and we Mesowarriors are a force to be reconned with, as we fight the fight. Ray got up early as well so I put the washing on and we had a breakfast and coffee together and sat and chatted. I had a form to return to my Solicitor, the USA have a fund for workers and a list of ships that they supplied the Asbestos when building and refitting took place, so he asked me to complete an application form. The money dribbles in from different sources. I also had to write to my cousin,to give my phone number to her Sister in law, who’s husband is in Guys hospital having the talc Op, so I could help him and put his mind at rest as to what happens next, hopefully I will be able to go and visit soon. It was really warmer when we went on the dog walk and we had a wonderful stroll around along the beach although the tide was out which was a shame as it is so different when the mud show’s. We have mud as the sea is made up of the North sea and the River Swale just by us as we are opposite the Isle of Sheppy. When we have storms you can see tree branch’s floating down and landing on the beach and the people living by the beach have decorative pieces in their garden. Tonight there was a wonderful Seasalter sunset they really are a sight to be seen and Turner has painted many of the sunset’s here in the east of Kent. I dont know if it means if we are going to have another warm and spring like day again. All the garden is waking up but also the grass is growing again and we broke the mower last year so we will have to get a new one soon or I will have the neighbours moaning so I must weed soon but that has got hard as I have to hold small things in my fingers and that makes them twist all funny. Dinner was a gammon steak and a salad of spinach leaves, tomatoes and peppers with jacket potatoes.